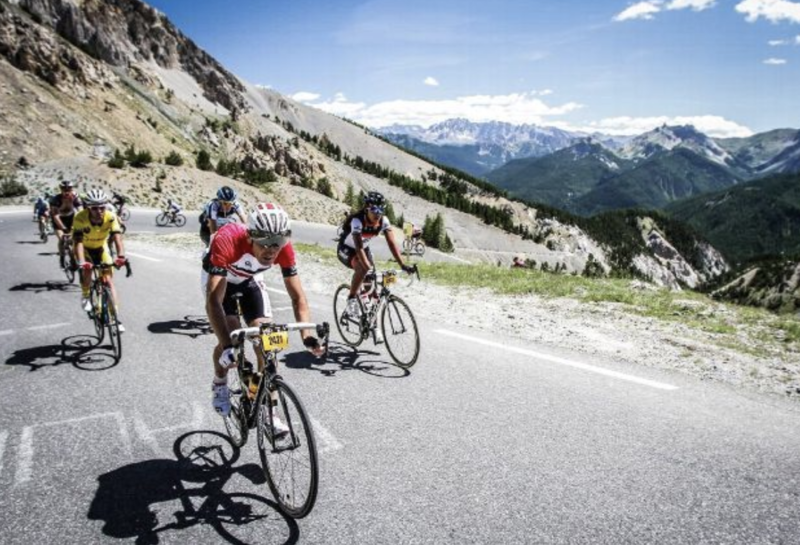 The Briançon region has an incredible choice of routes for road biking enthusiasts. You will discover a countryside full of contrasts, from small winding roads to great balcony routes and including some of the most famous climbs and descents in the world of cycling. Cycle around Briançon along the roads used by the greats, such as Eddy Merckx, Bernard Hinault, Fausto Coppi and Lance Armstrong. The Col du Galibier (2645m) is one of the most beautiful mountain passes in the Alps. You will have to dig deep to reach the top of this huge natural monument from the top of which you get superb views of the glaciers and summit of the Meije (3987m). Start at Col du Lautaret – Length 8.5km – Height gain 585m – Average incline 6.9% – Max. incline 12.1%. 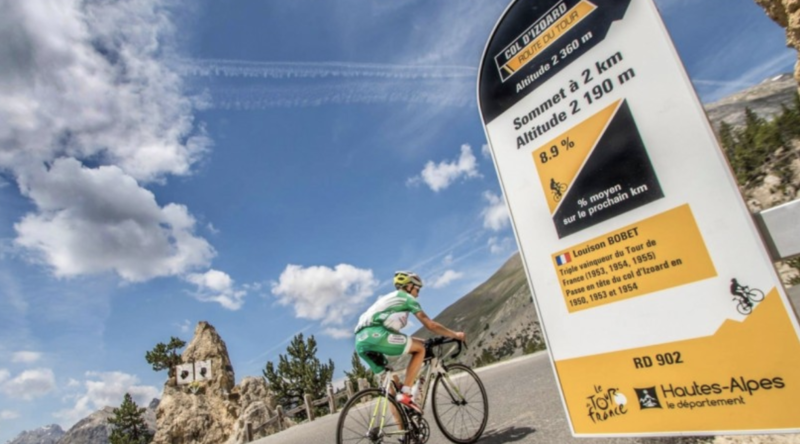 The Col du d’Izoard (2361m) is one of the most famous road climbs. It starts in Briançon, climbs up by larch forests and arrives at the pass from where you get uninterrupted, panoramic views of the Briançon and Queyras regions. From here you can descend from the Col via the Casse Déserte, a ’moonscape’ in the heart of the Alps. North side – Length 20km – Height gain 1141m – Average incline 5.7% – Max. incline 8.5%. The Col du Granon (2413m) was part of the Tour de France in 1986. From here you are afforded magnificent views over the Guisane valley, the Meije, the Barre des Ecrins (4102m) and the Pelvoux (3946m)… And after this beautiful climb up, you’ll really appreciate the cycle down! Length 16.7km – Height gain 1200m – Average incline 7.2% – Max. incline 11%. For more information on road biking, visit the Serre Chevalier website. All trails are accessible to evrybody : families, friends and fond of performance. Special signs are used to discern downhill trails to Xcountry ones. The Briançonnais is recognized since 2008 by the French Federation of Cycling asa Mountain Bike spot. 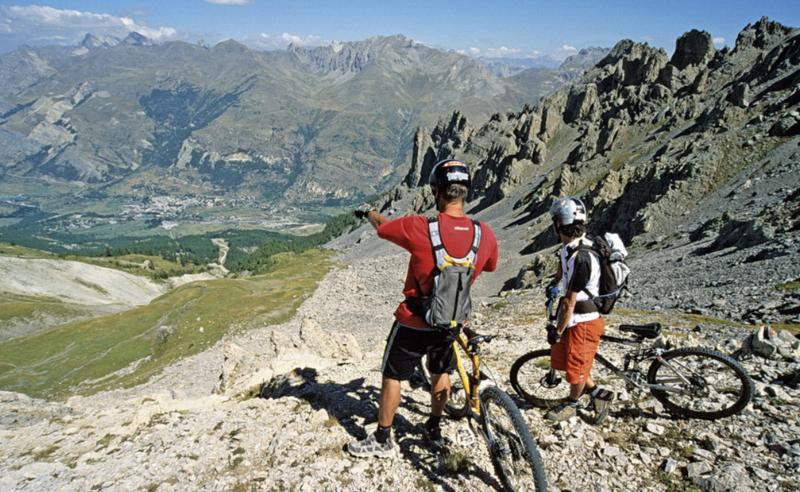 For more information on mountain biking, visit the Serre Chevalier website.